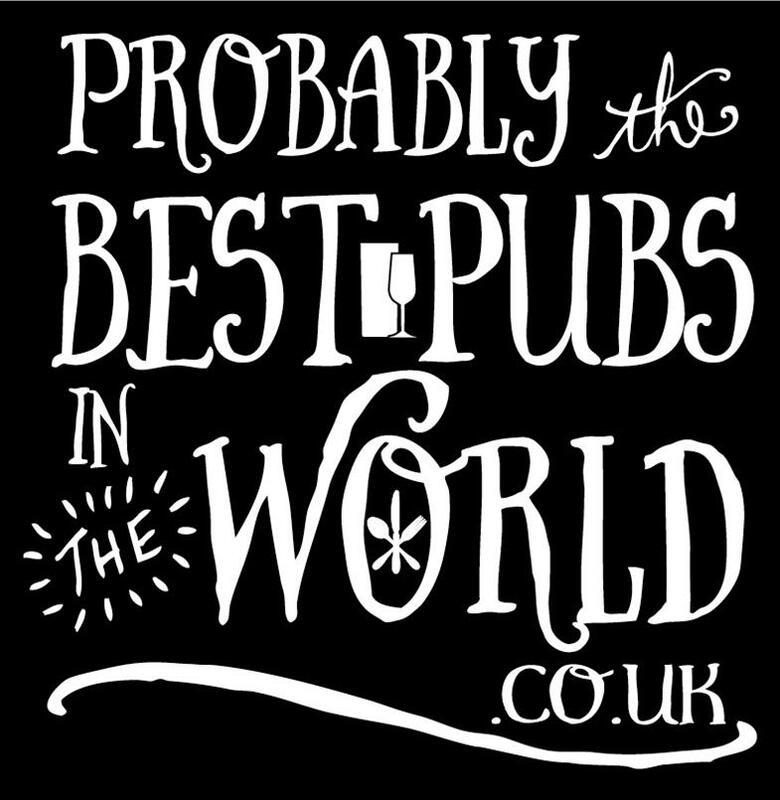 I am sure you will agree we have five of the best pubs in the east midlands offering something for everyone to enjoy. Since opening my first outlet over 30 years ago my aim was a commitment to quality, a standard that has been formost at the opening of each of our bars and restaurants. My brilliant team of managers, chefs and staff make certain our original standards are maintained ensuring your visit will be enjoyable… have a great experience! Sign up & get a free pud!